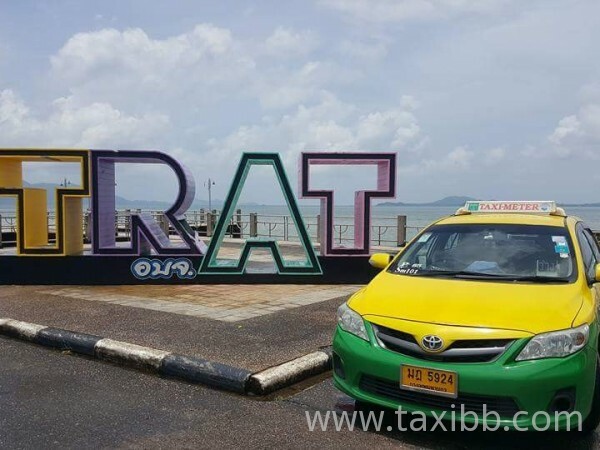 ศูนย์บริการ TaxiBB บริการตลอด 24 Hr. Taxi service to Other provinces taxi to the golf course, taxi, send or receive back. 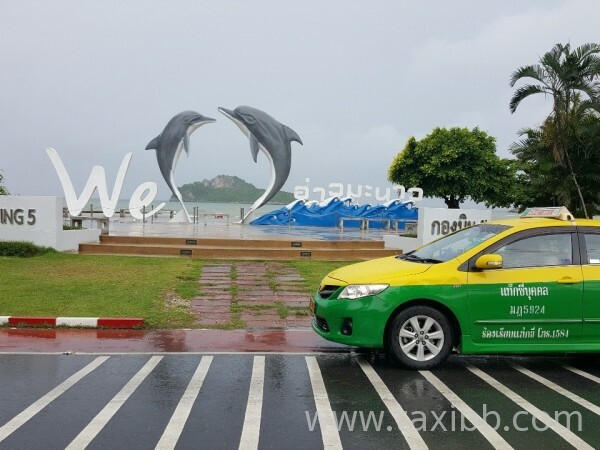 We have service from the airport to Pattaya, Hua Hin, Koh Chang, Koh Samet, Rayong, Prachuap Khiri Khan, Korat, all provinces. We have more than the quality that can be easily managed, secure, communicate and keep track of travel time. GPS and GPS tracking systems ensure the safety of destinations quickly, without wasting time. All drivers have been checked. According to the police records of the national police completed. 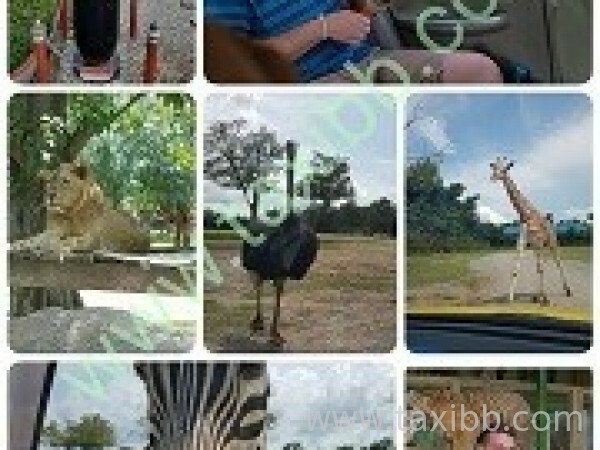 service taxi to other provinces nationwide.